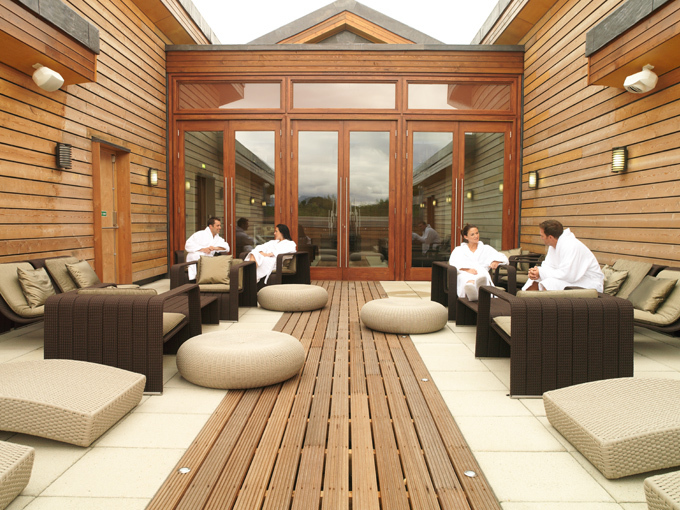 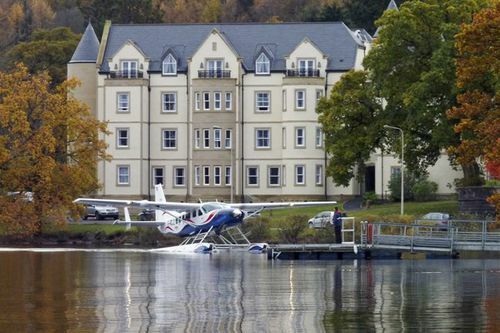 Timeshare at QHotels Resorts Cameron House is set on the peaceful shores of Loch Lomond ad within the grounds of the estate are secluded clusters of superb luxury five star lodges, each one decorated and equipped to the very highest standard. 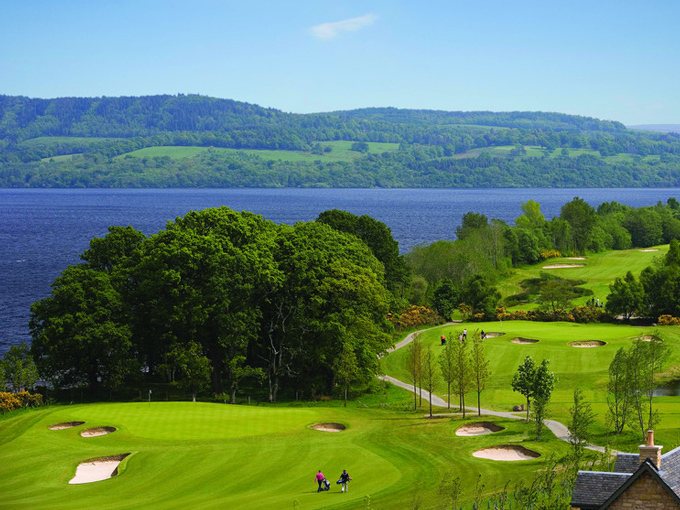 Owners can benefit from all the five star services Cameron House has to offer including spectacular Golf, all set in the finest scenery Scotland has to offer, where you can enjoy a vast range of leisure facilities right on your doorstep. 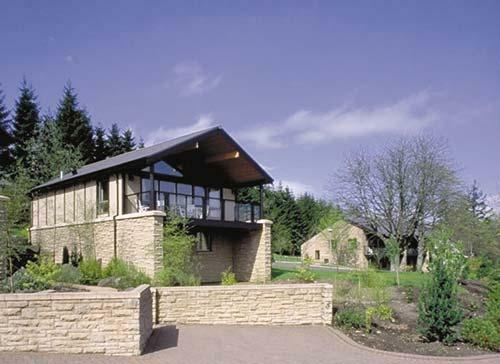 Cameron House is an award winning five star Gold Crown Resort and arguably the finest in the Europe.